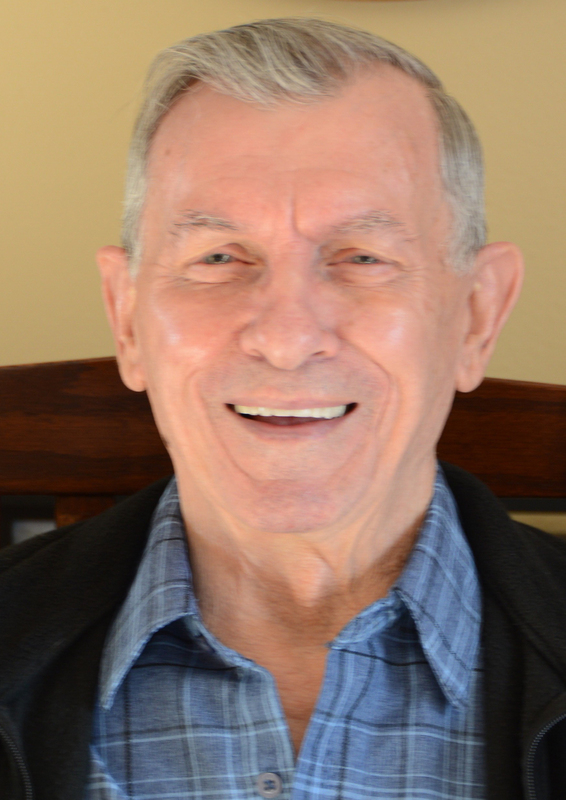 William Lyman Morgan, 84, passed away February 1, 2019. He has generously, donated his body to Des Moines University. Bill was born September 19, 1934 in Colfax, IA and raised by his maternal grandparents. He worked as a Machinist at Great Plains Bag Company and retired in 1996. Bill was an alcoholic for many years, but 18-years ago quit drinking all on his own. He still hung out at Carl’s and was considered the in-house barstool philosopher but only consumed soda. Bill was working to reconnect with all of his family. He enjoyed spending time with family, helping his son-in-law, Bruce in the woodshop, and bossing Marcia around. Bill is survived by his children, Marcia (Bruce) Nordmann of West Des Moines, IA, Brian Morgan of Carlisle, IA, Robert Morgan and family, and Bradley Morgan and family; his grandchildren, Angel, Gordon and Casey Head; great-grandson, Caelen Thorn; and sister, Donna (Bill) Cooper. He was preceded in death by his parents, Dorothy (Young) and William Morgan; siblings, Dale Morgan, Delbert Morgan, and Marge Sieben; and his son, Kevin Morgan. Memorial may be directed to Forever Home Dog Rescue and condolences expressed at www.HamiltonsFuneralHome.com.